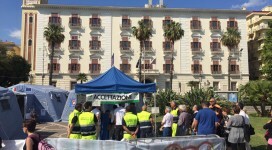 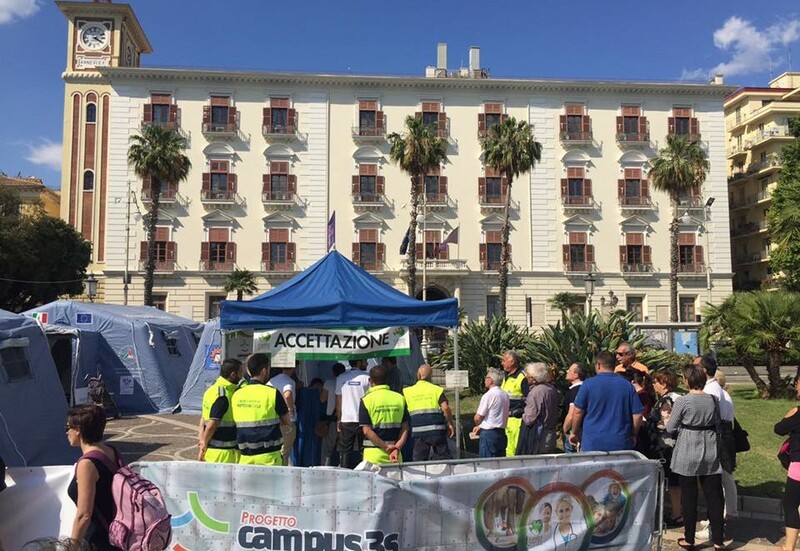 On the beautiful promenade of Salerno in Piazza Cavour on May 26-27 we attended with all the volunteers and the citizens a real party in the name of prevention. 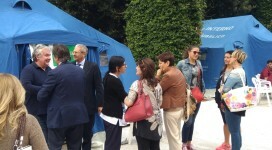 Citizens have benefited from over 400 free medical visits and took part in numerous sports activities. 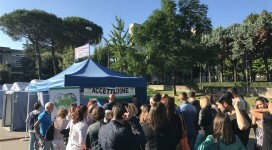 Thanks to all the partners and supporters of the project and thanks to the volunteers. 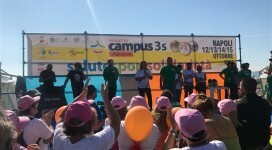 The project is supported by the Fondazione Con il Sud in collaboration with the Sportform and Amesci associations.